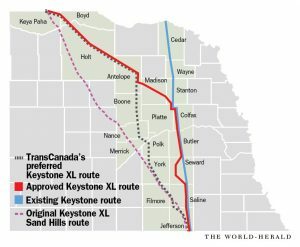 A new government report says the new route for a planned Keystone XL pipeline through Nebraska would not have a major impact on the state’s water, land and wildlife. The U.S. State Department released a draft study this week of the potential environmental impact in Nebraska where opponents have strongly opposed the 1,184-mile oil pipeline. The study will now be subject to public input through Aug. 29 before it is finalized. 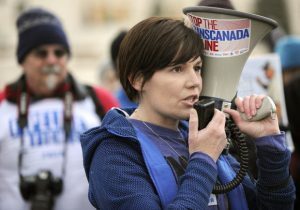 Environmentalists and Native American tribes have prevented TransCanada from moving ahead with construction. Their latest effort involves a lawsuit pending before the Supreme Court in Nebraska. But oral arguments are not expected until October and it will likely take months for a decision to be reached. If approved and constructed, it would be the second Keystone pipeline to carry oil to the Gulf coast. The first was completed in 2014 and has been carrying oil out of the state without any interruptions or spills. 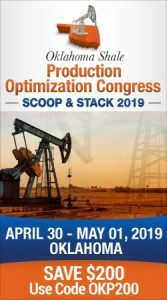 The pipeline would carry up to 830,000 barrels of crude oil per day from Canada to Steele City, Nebraska, where it would connect with the original Keystone pipeline that runs down to Texas Gulf Coast refineries. Crews have replaced all of the contaminated soil and reseeded the affected farmland after the November 2017 spill in Marshall County, South Dakota, according to the report. Another spill near Freeman, South Dakota, in April 2016 led to increased supervision of the pipeline in that area, and nearby aquifers were not affected, the report said.